On this page, I’ll describe the different types of coffee beans that you can find from around the world. Check off the ones you’ve tried, write down the ones you’d like to try, and keep some notes for the next time you go to the supermarket or coffee shop. It’s sure to make a much easier trip to buy coffee beans next time! You can also read more about what is the best coffee bean as well as how to choose a bag of the best coffee beans to take home. Actually, this is a bit of misnomer – the coffee bean is actually two (or sometimes three!) beans or seeds that are contained in the ripened ‘cherry’. You can see how this picture illustrates the ripened coffee cherry on the plant, prior to harvesting. These beans are then removed, cleaned, dried, sorted and roasted before making whole bean coffee or ground coffee brand. While there are only two basic types of coffee beans used for the majority of modern coffee, the robusta and the Arabica bean, the growing conditions, locations, and methods actually mean that there is quite a variety of beans available from around the world. However, these regional variations can be broken down to four basic regions. South American Coffee: including Brazil, Colombia, etc. Let’s take a look at the different types of coffee beans and which regions they are grown in. Arabica Coffee Beans are more difficult to grow, but produce better coffees overall. The Arabica coffee beans make Latin American Coffee, as well as coffee in East Africa, Arabia, or even African Coffee. The Robusta Coffee beans are grown at lower heights and are generally easier to cultivate. You will find they are mostly grown in West or Central Africa, in South East Asia, and in parts of Brazil. 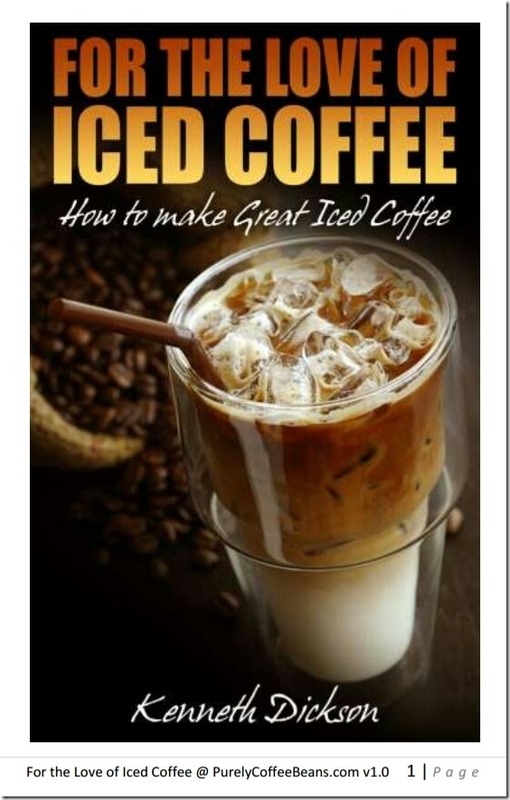 I’ll be adding more pages describing the unique characteristics of each coffee, so do check back and make a bookmark of this page. ‘r’ represents the regions where the Robusta bean is grown, while ‘a’ shows the areas where the Arabica is grown. ‘m’ represents mixed areas. Starting off with Central Americas and the Caribbean, you’ll find that many of the republics there grow their own coffee beans. Not only that, though, some of the islands in the Caribbean have their own distinctive varieties of coffee. Brazil Coffee, esp. the Santos is perhaps the most famous. With high mountains in many tropical and semi-tropical areas, you’d guess that the Asian Coffee grows really well in Asia Pacific and you’d be right. Grown and consumed in many Asian countries, coffee has become a very popular, if distinctive, alternative to tea. From Indonesia to Hawaii, each country has developed a unique take on coffee as its population has taken up the habit. With a name like Coffea Arabica, it’s not difficult to imagine where the coffee bean originated, the Middle East, specifically, Ethiopia. There are types of coffee beans from other areas outside of the areas mentioned here, so if I missed one that you particularly like, do drop me a line! I’ll be happy to add it to the list of different types of coffee beans . I’ll be adding much more information on the types of coffee you can find from these areas.